To describe surfer Daniel Dicker as an innovator would be a disservice. As we speak, Dan pulls samples of otherworldly materials from drawers, email contacts from his inbox and shares sketches of products that refuse to accept any preconceptions of material and function. Having left his job as designer and inventor at Dyson in 2003, Dan developed his eco-company ashortwalk from a desire, ‘to create products from recycled materials, in the UK, a short walk from the sea.’ To Dan, ‘waste’ materials are both a challenge and an opportunity. 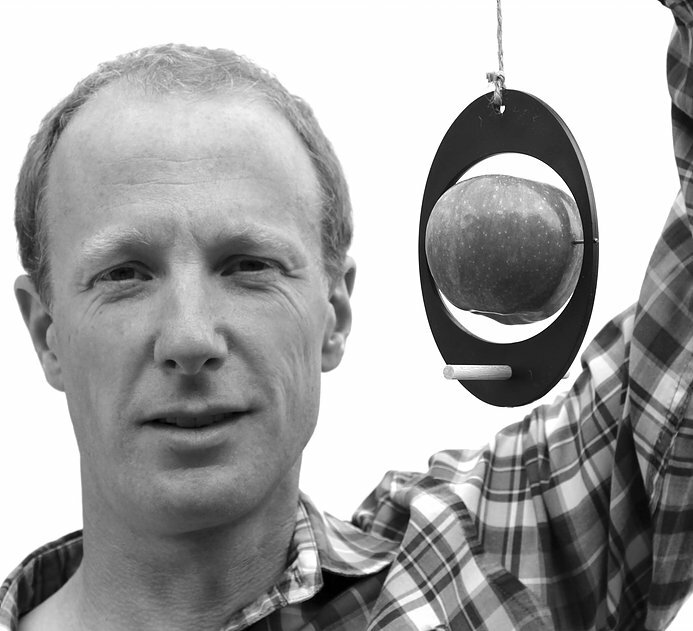 Daniel Dicker was formally a Dyson inventor before he decided to return to Cornwall. 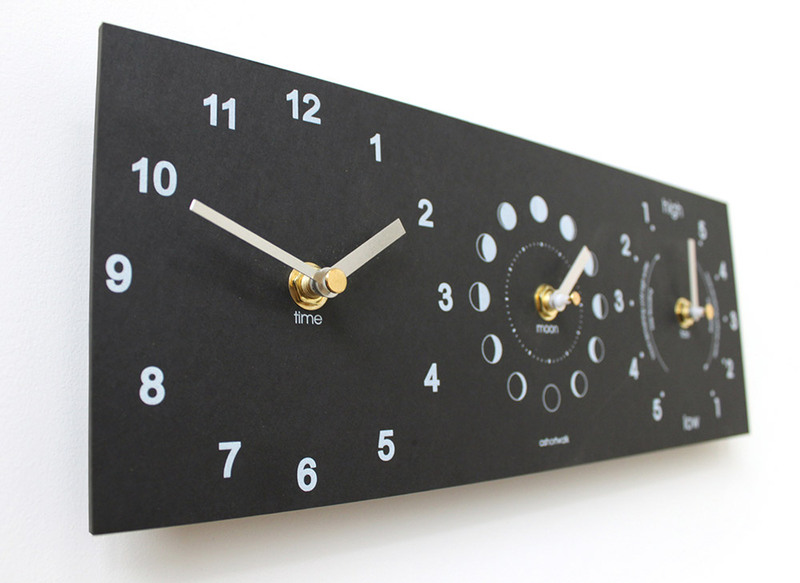 Currently in production at ashortwalk are chalkboards that look and feel like slate but are actually recycled paper, house numbers that were once yoghurt pots and sundials that were (the now viable) plant pots. I ask about a new range of cork products and discover that the material is harvested in Spain from forests abandoned by the wine industry since the advent of plastic corks. Were it not for products such as Dan’s clocks and placemats the forests would be lost, along with the biodiversity they support. Dan’s determination, not just to talk about a more sustainable future, but to participate in its creation is humbling, and it is clear that his vision reaches far beyond the horizon. 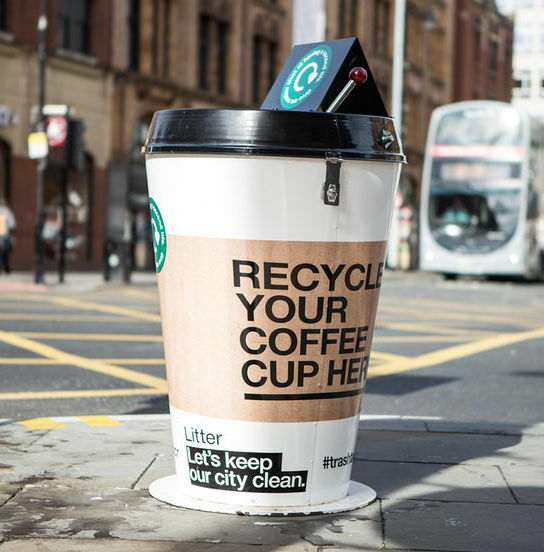 ashortwalk are currently collaborating with environmental charity Hubbub and recycling company Simply Cups on The Square Mile Challenge, a City of London initiative launching this April which aims to recycle half a million disposable coffee cups in a single month. With up to seven million cups thrown away in the UK every day, of which fewer than 1% are currently recycled it is easy to understand Dan’s passion. ashortwalk are working with charity Hubbub and recycling company Simply Cups on The Square Mile Challenge in London. At ashortwalk, good choices extend beyond material things. Before I leave I am invited along on a lunchtime walk, a daily ritual that reminds the team of what they are working for. As promised, it is a short walk, and we eat gazing out to sea.